My dedication to your making your transition to a new home and/or selling your existing home a seamless and stress-free experience is my ultimate goal. I guide and advise my client's through every step of the process. Constant communication between my clients and myself and maintaining a positive relationship between buyer and seller is of up-most importance to me and ensures a positive home sale process. I am a lifelong resident of the South Shore of Boston. I love this area and appreciate all it has to offer! When it comes to representing you as a Seller's or Buyer's agent I go above and beyond to ensure you get the best representation, negotiation, and marketing. I will ensure that your home is represented in all popular Social Media channels, across the web, such as my Blog, Facebook, Instagram, Twitter, LinkedIn, Pinterest etc.. Success Real Estate has been operating for 25 years and a locally owned Real Estate Agency. We are #1 in sales in Massachusetts and #1 on the South Shore. I have an extensive network trusted of lenders, inspectors, attorneys, tradespeople that I have personally worked with to ensure a true professional will be helping you every step of the way. I am a full time Realtor, licensed in 2006 with a Bachelor's degree in Computer Information Systems I have the technology and marketing knowledge to bring buyer’s to your doorstep. Over the past two years I have closed almost $20 Million Dollars in Sales Volume with 41 properties sold. I received the Sales Cap award from Success Real Estate in 2016, 2017, and 2018. I am also an award winning Architectural and Real Estate Photographer and have been published in Cape Cod LIFE and various magazines. The most up to date Social Media Marketing available and marketing to our vast REALTOR network. Marketing: Targeted Web Marketing via Facebook, Linkedin, Twitter, Instagram etc. Professional Photography - I am also an award winning Real Estate and Architectural Photographer - CranshawPhotography.com. Marketing your property with reverse prospecting to our large network of over 200 agents with Success and direct emails sent to all other agents in MLS that have a matching client. "We cannot say enough wonderful things about Lisa. This was our first experience buying a home, and she walked us through every step and answered every question. She was always very responsive to emails/texts/calls. She asked questions (of the sellers, home inspector, etc.) throughout the whole process for us that we might not think to ask. She was able to recommend contractors for some of the work we wanted to do even after the purchase. She was very knowledgeable, honest, friendly, and went above and beyond throughout the whole process. 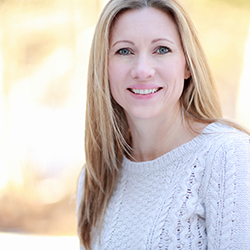 We would recommend Lisa to anyone looking to buy or sell their home"
"Lisa is the best! She was extremely patient with us on our search for a home and was a pro at dealing with how picky we were with what we were looking for. 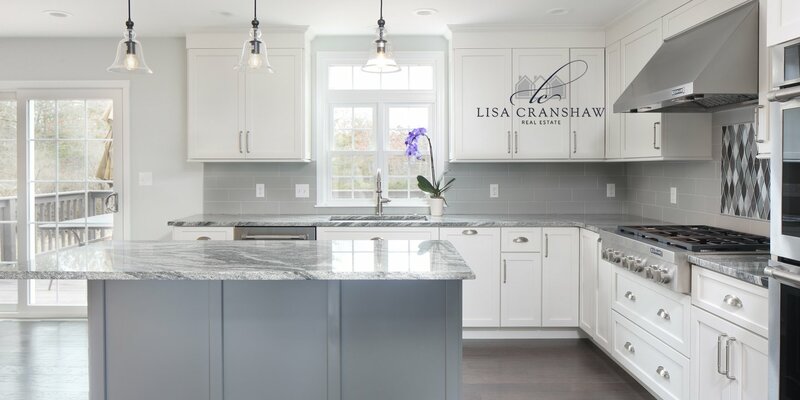 Lisa wasn't just looking to sell us a house; she regularly had important information on what we should be looking at in different homes, environments and areas of town. She was available when we had questions and/or concerns during the search and continued to advise us through the process of closing. She had our best interests in mind and wanted us to find our perfect home. We have and will continue to recommend Lisa to everyone we come across that is looking for a home." "We highly recommend Lisa Cranshaw as a realtor!! She helped us find the perfect home for us and sell our previous home. She knows her stuff, and was highly efficient and patient working with us to navigate a difficult process. Extremely professional and personable!!"